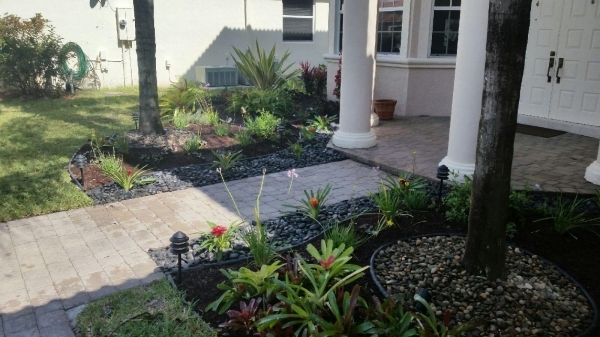 An attractive, well-crafted landscape design substantially increases the value of your home and enhances your quality of life. 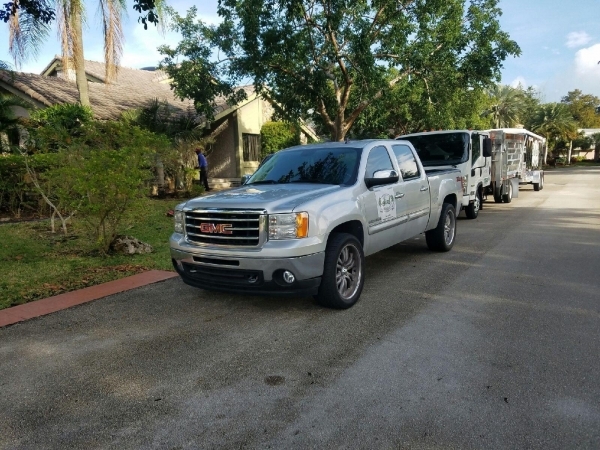 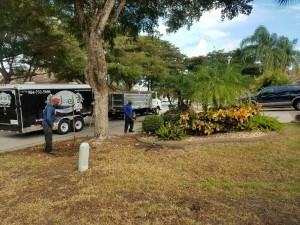 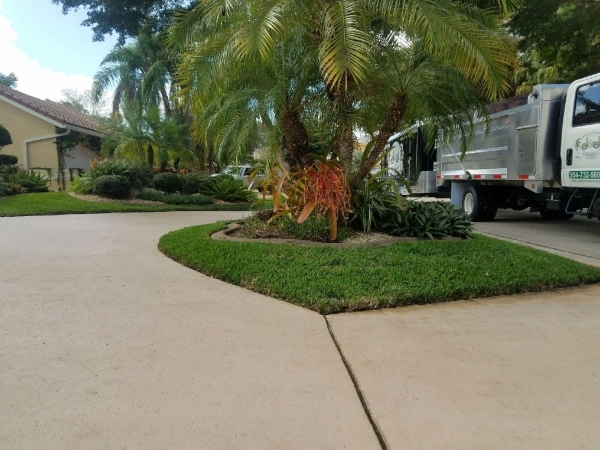 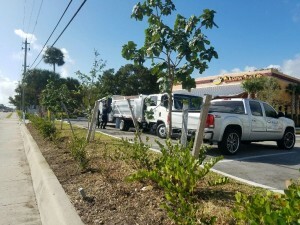 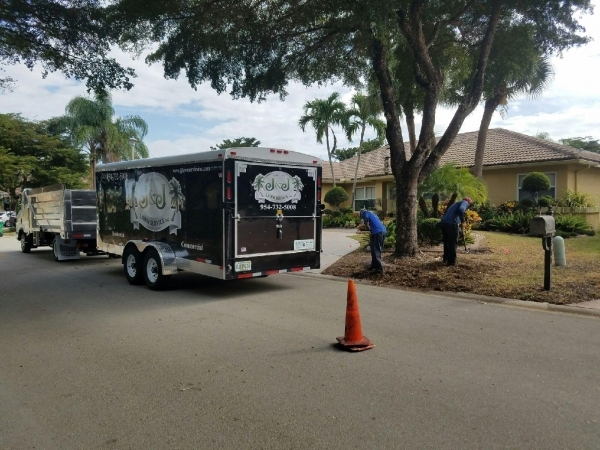 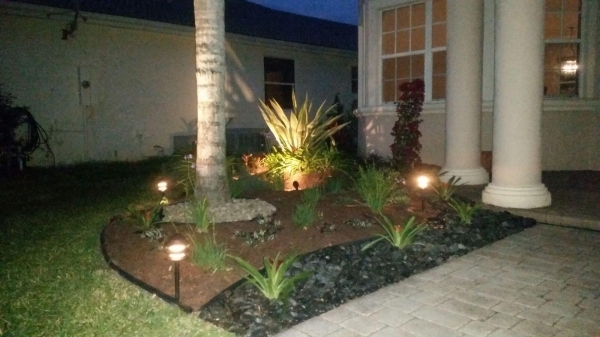 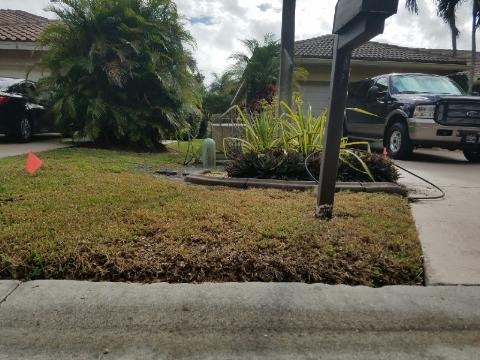 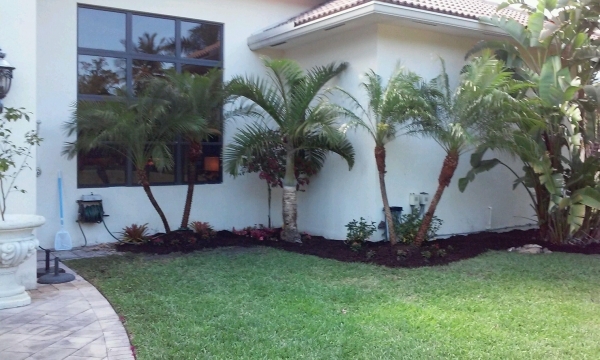 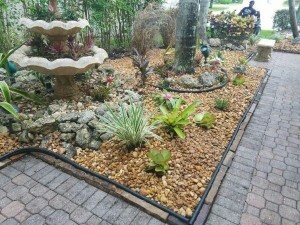 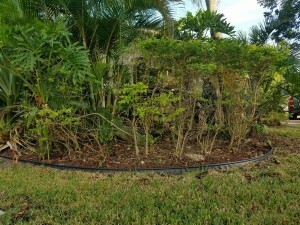 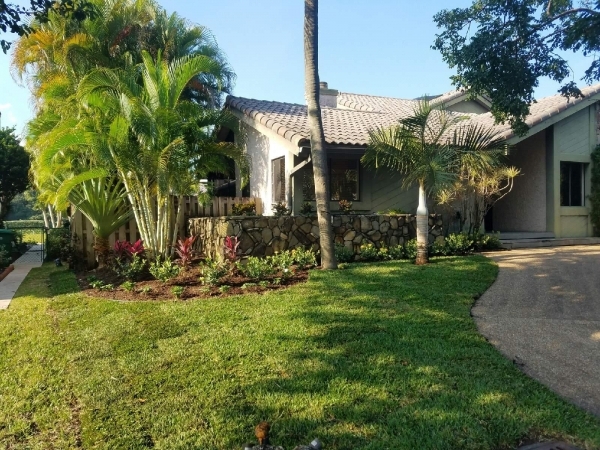 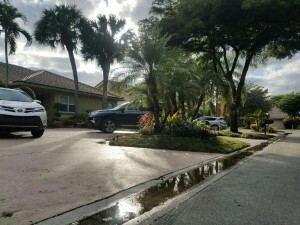 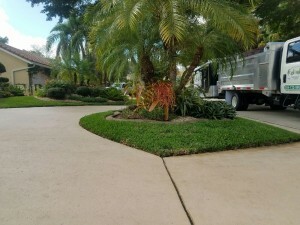 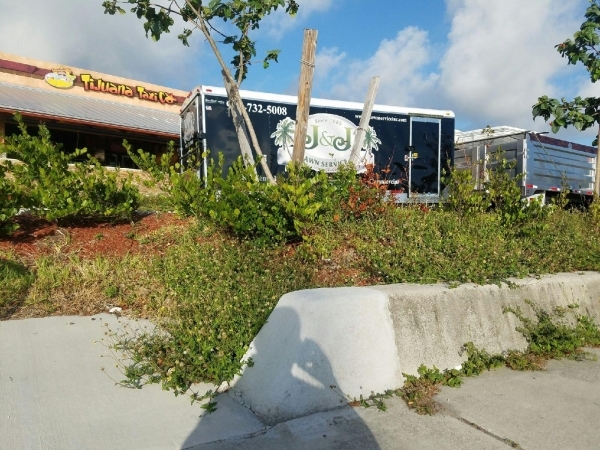 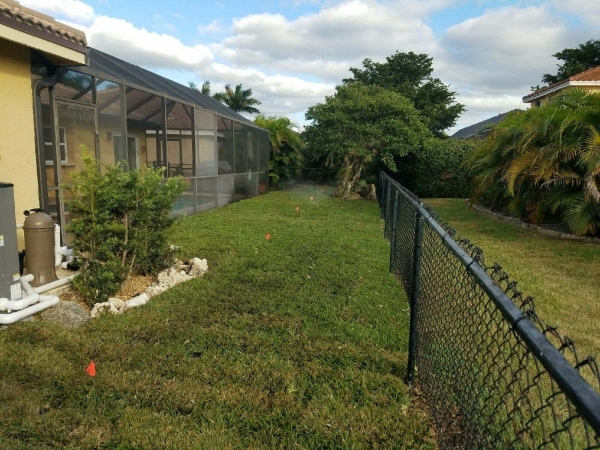 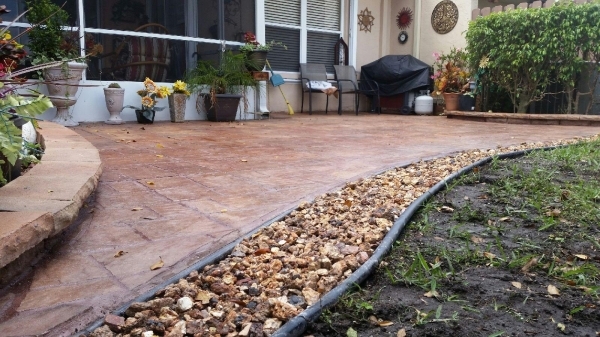 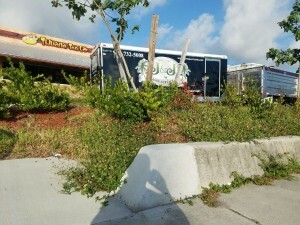 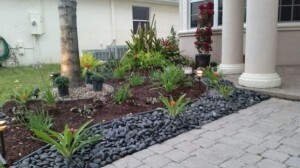 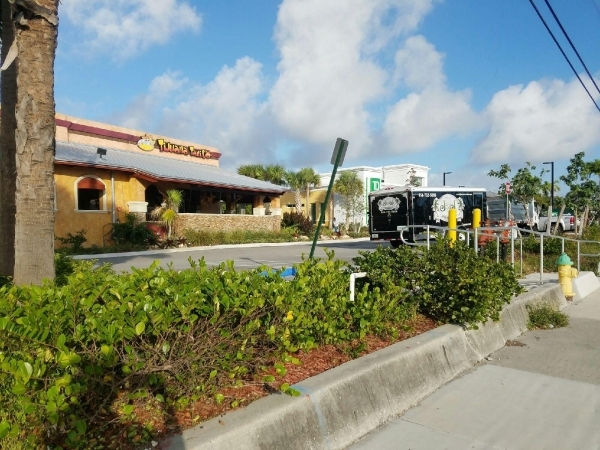 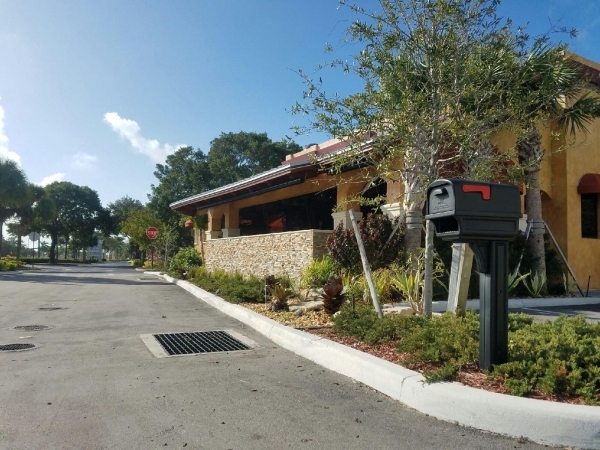 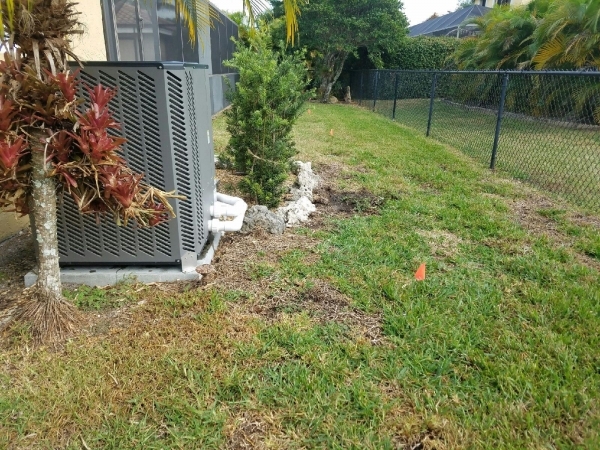 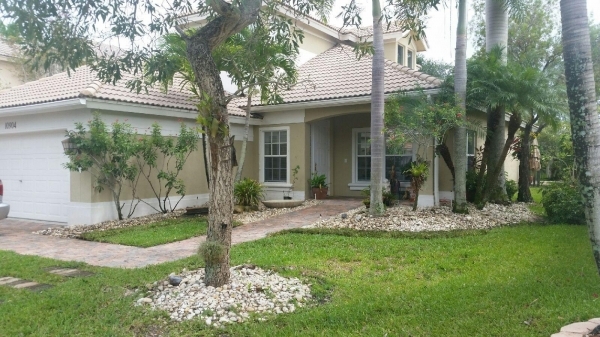 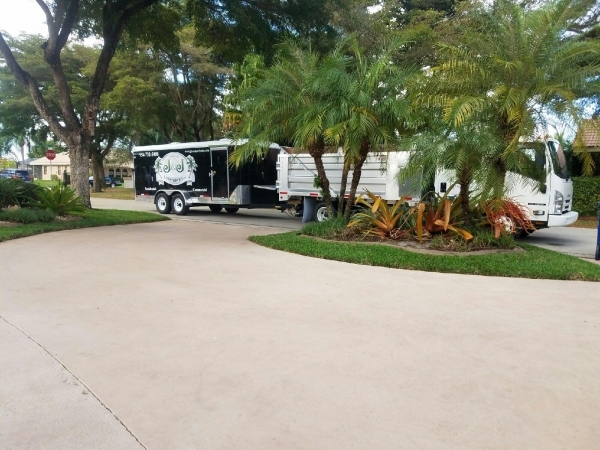 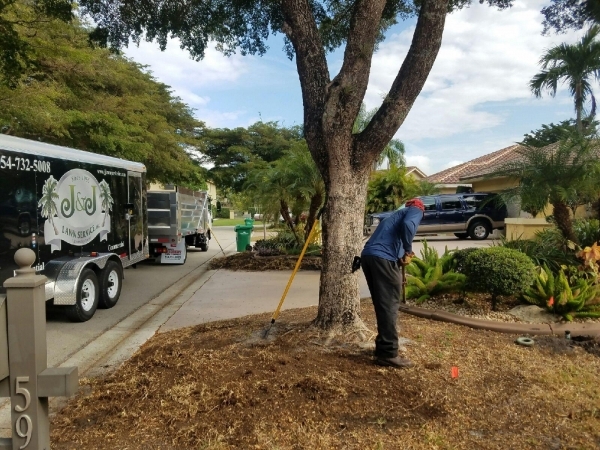 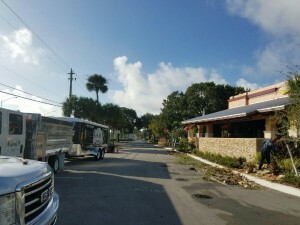 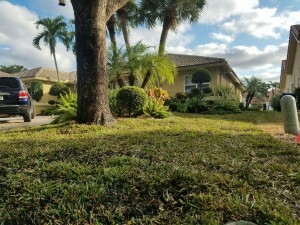 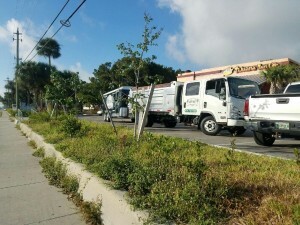 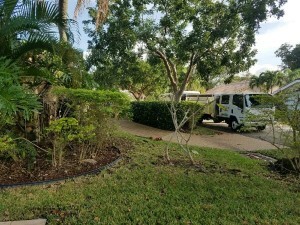 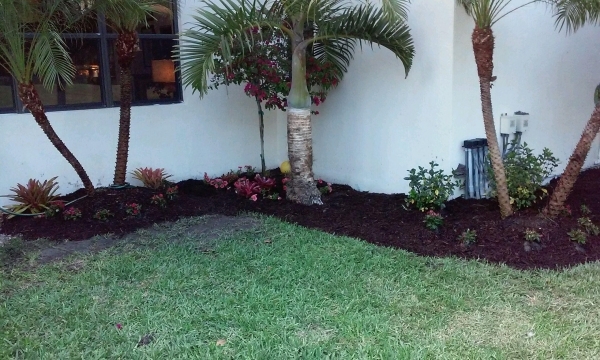 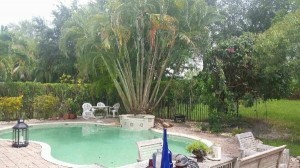 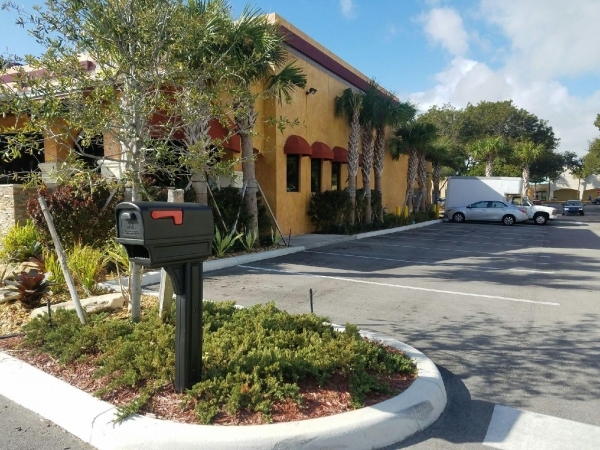 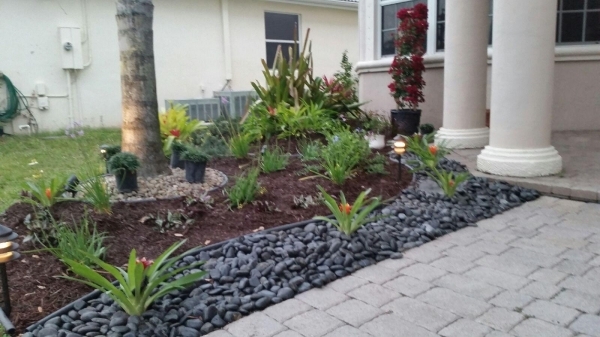 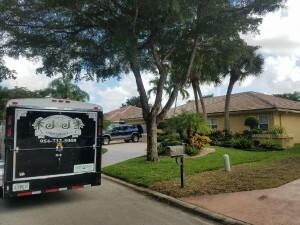 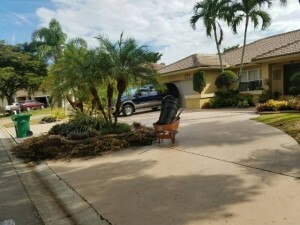 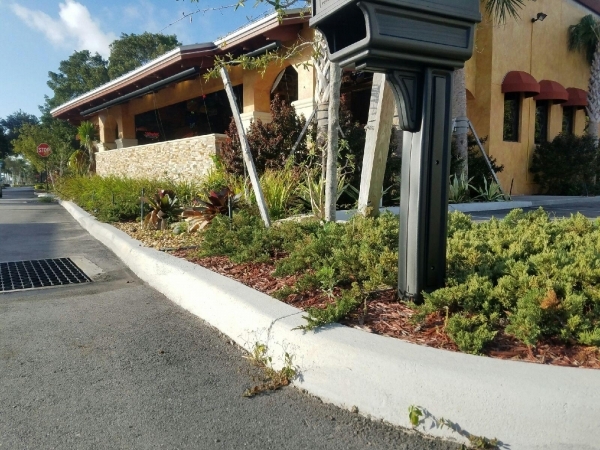 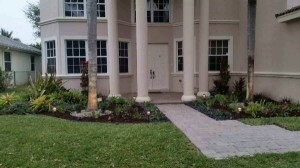 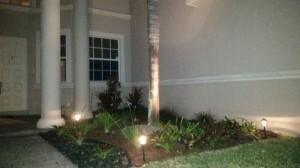 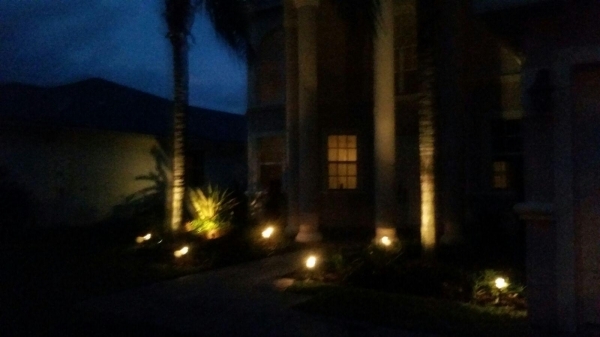 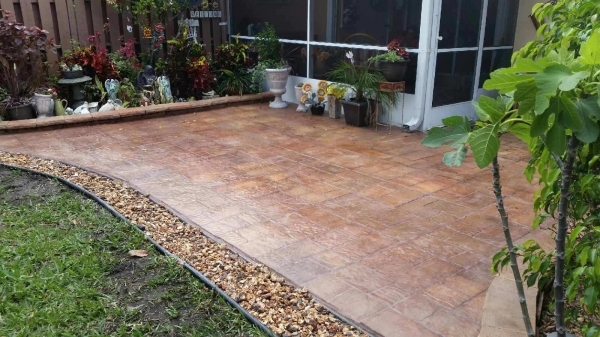 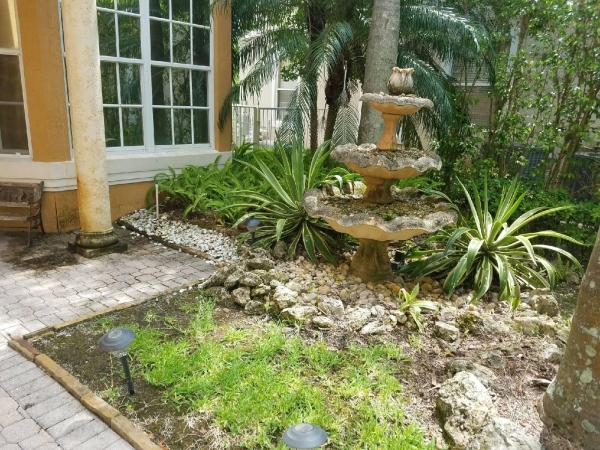 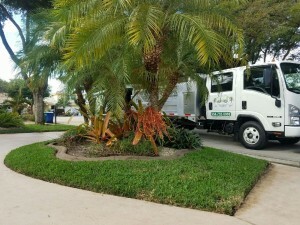 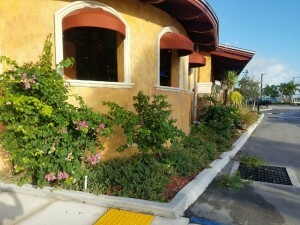 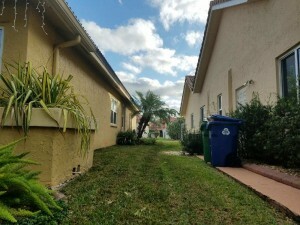 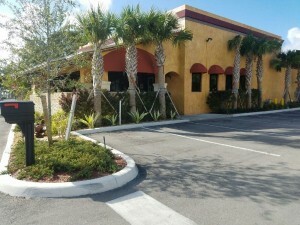 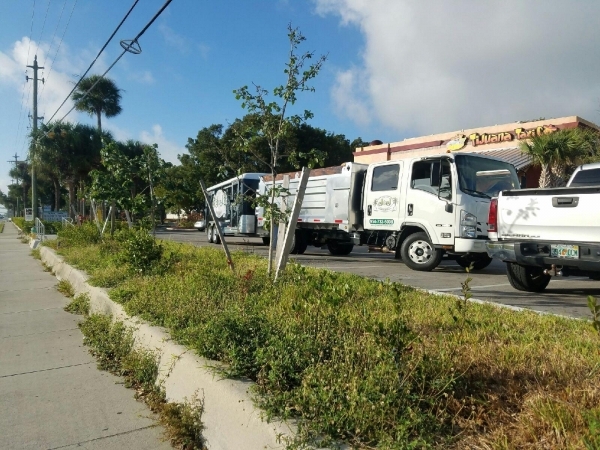 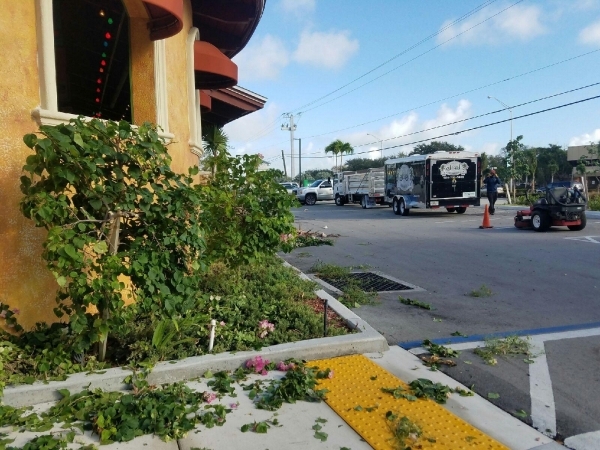 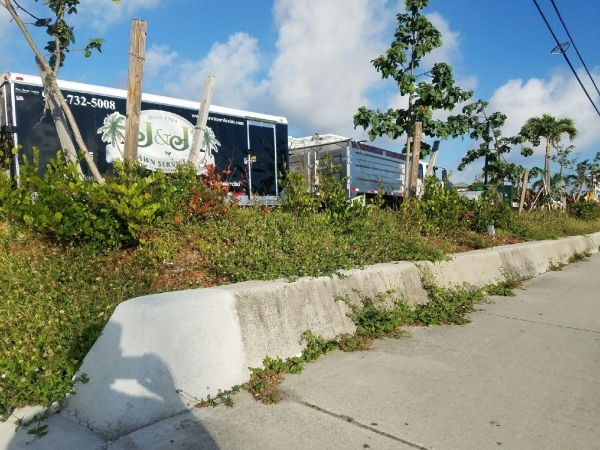 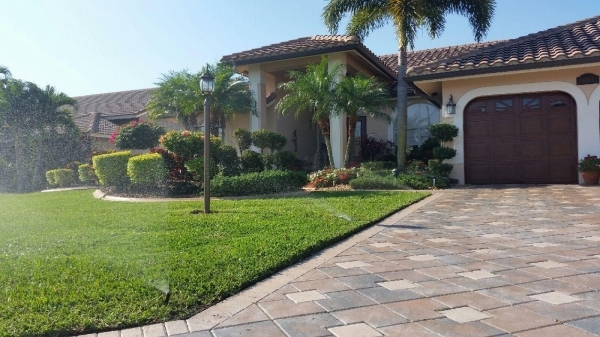 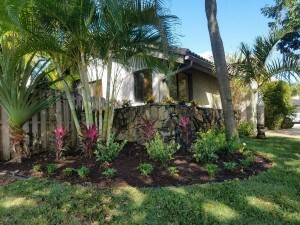 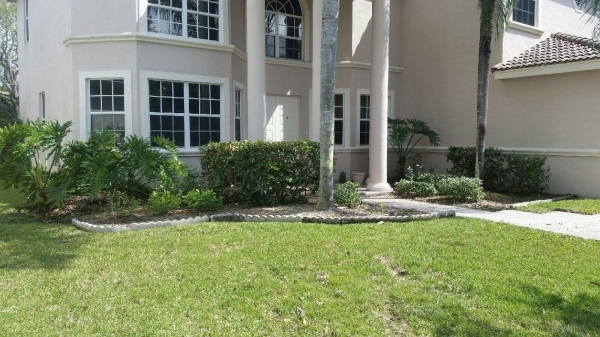 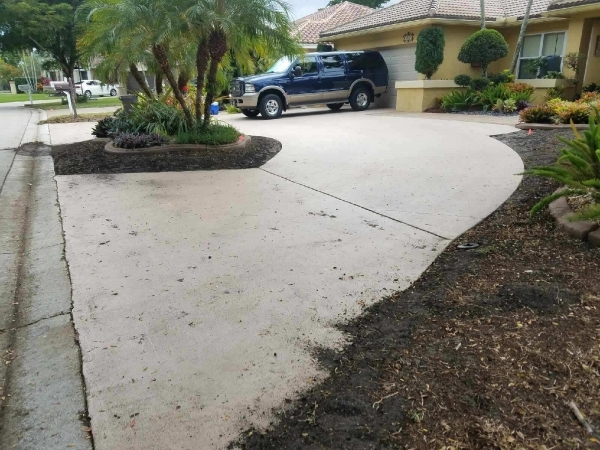 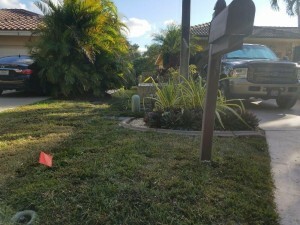 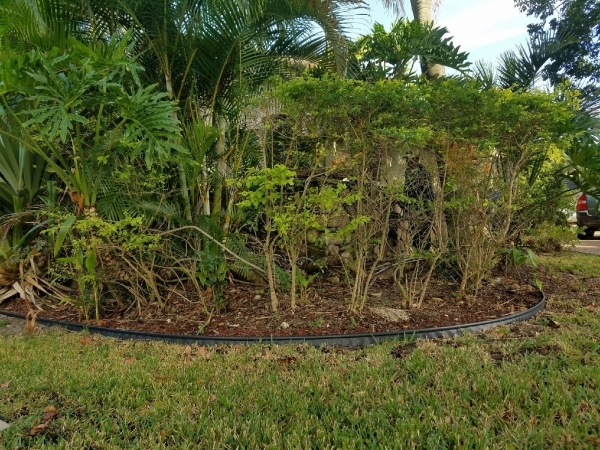 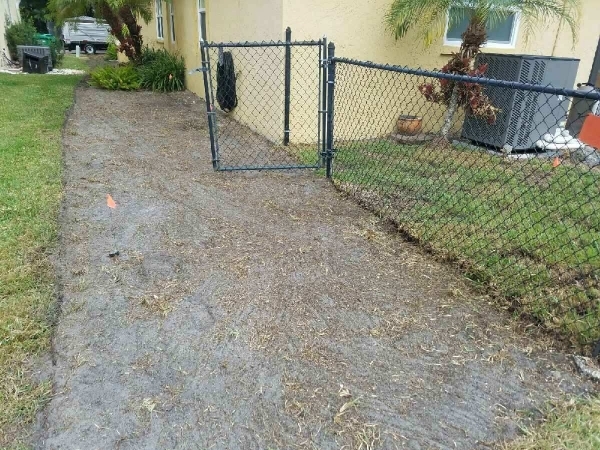 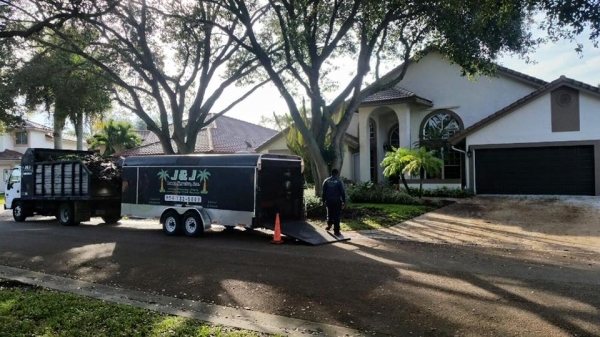 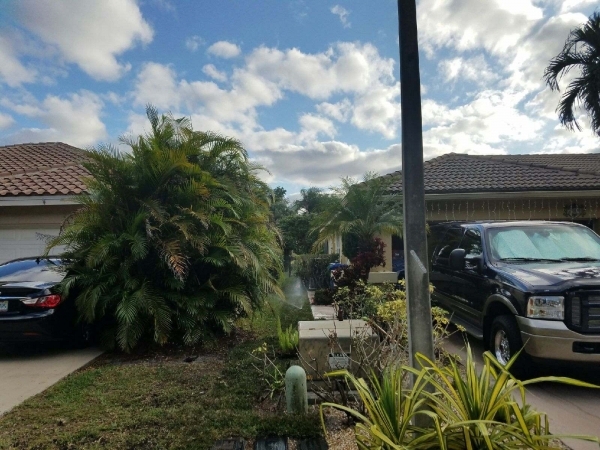 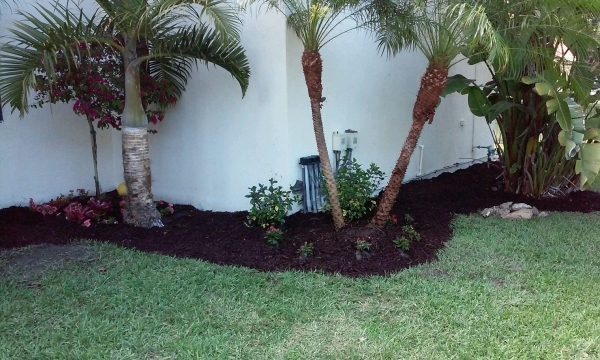 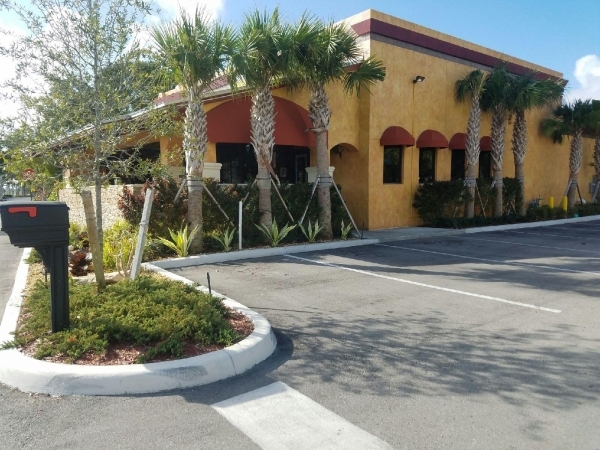 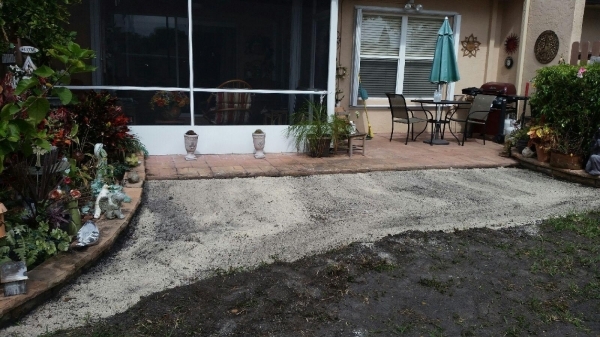 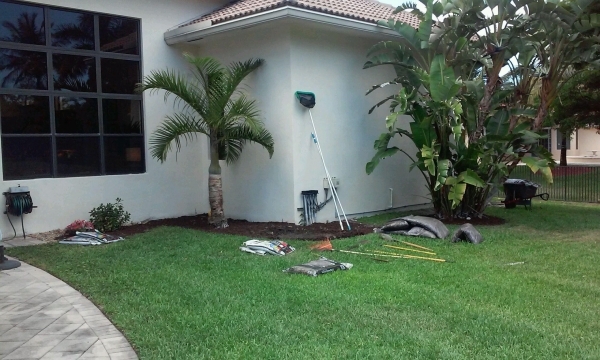 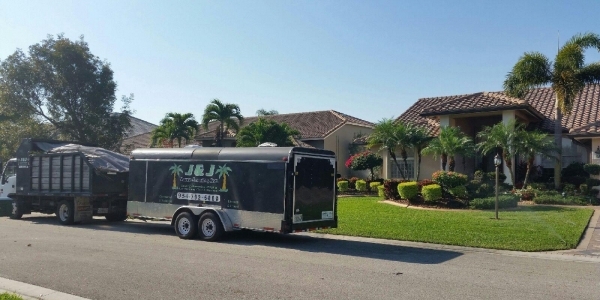 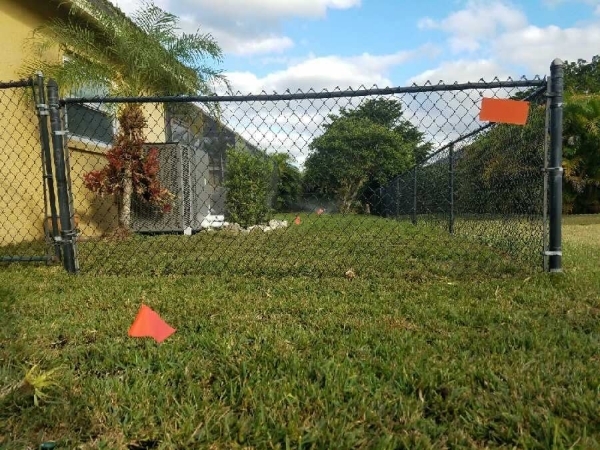 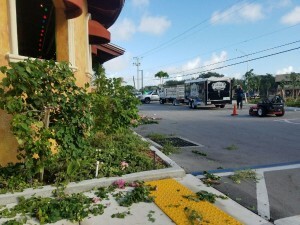 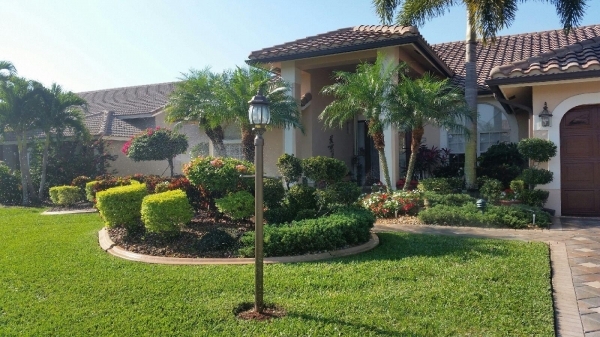 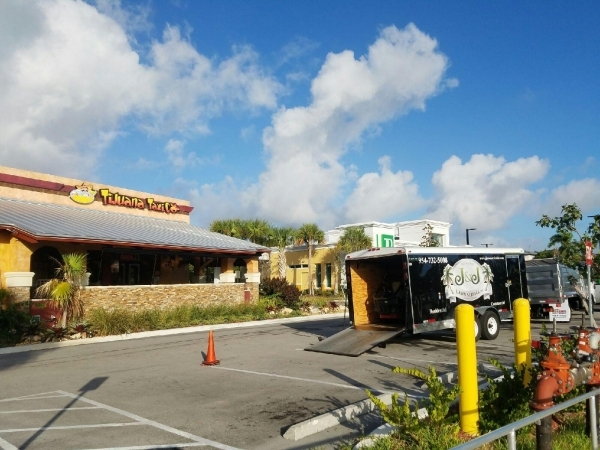 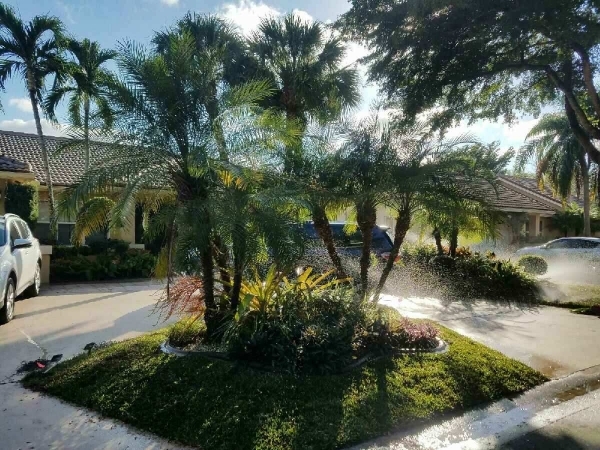 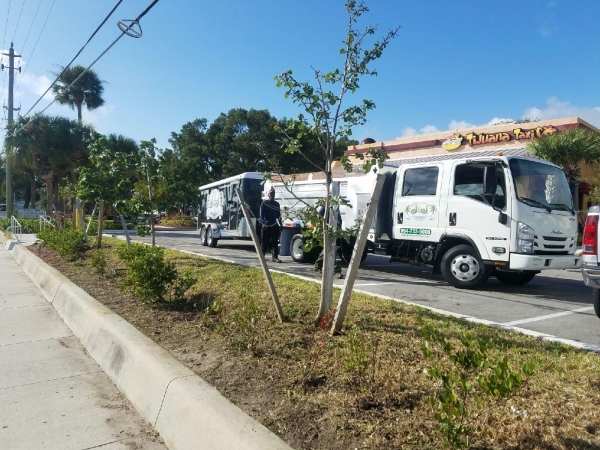 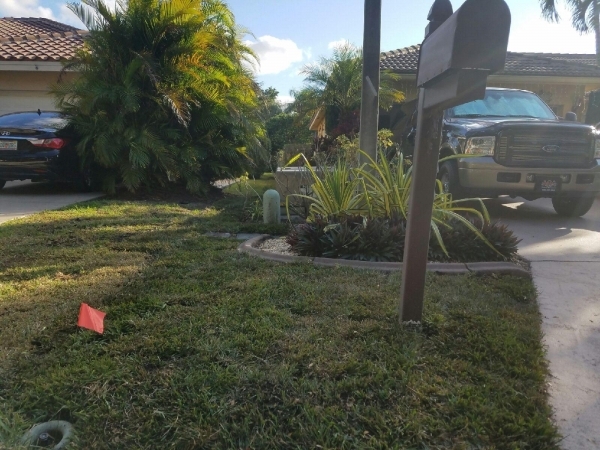 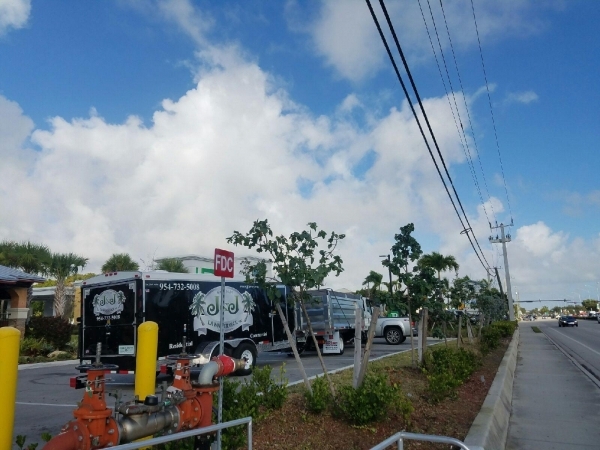 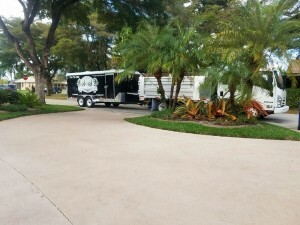 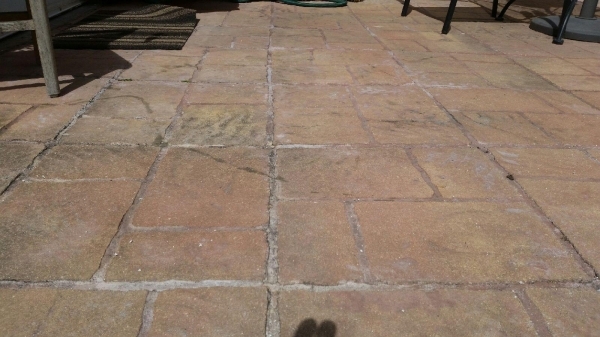 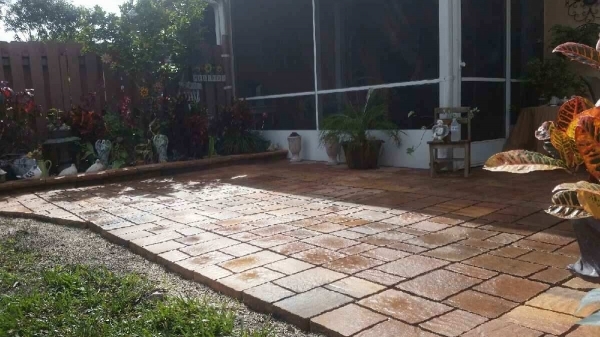 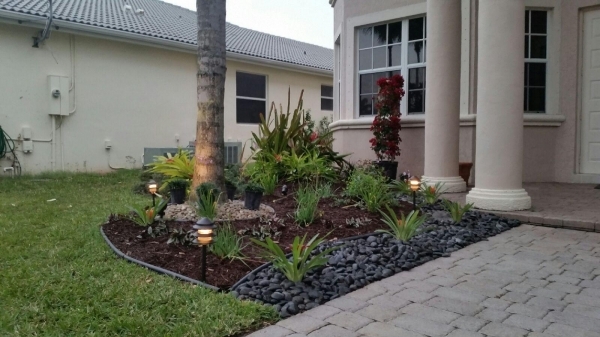 At J&J Lawn Service, Inc. we provide unparalleled design, installation and maintenance for both residential and commercial landscape services in Coral Springs, Parkland, Margate, Tamarac, Lighthouse Point, Coconut Creek and surrounding areas since 1985. 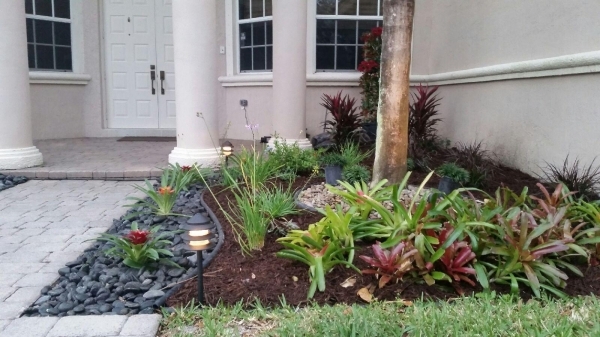 Turn your yard into a private oasis! 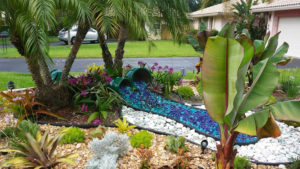 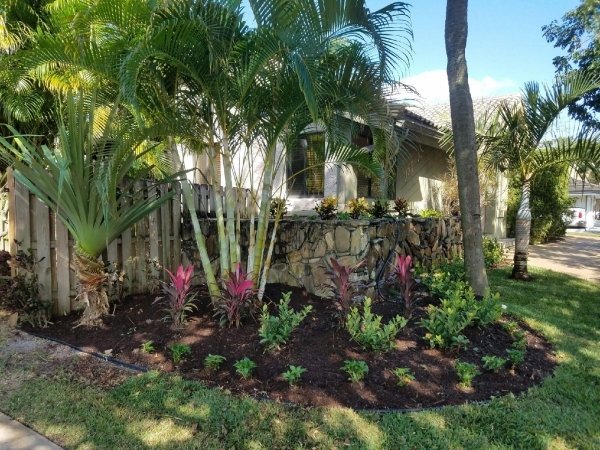 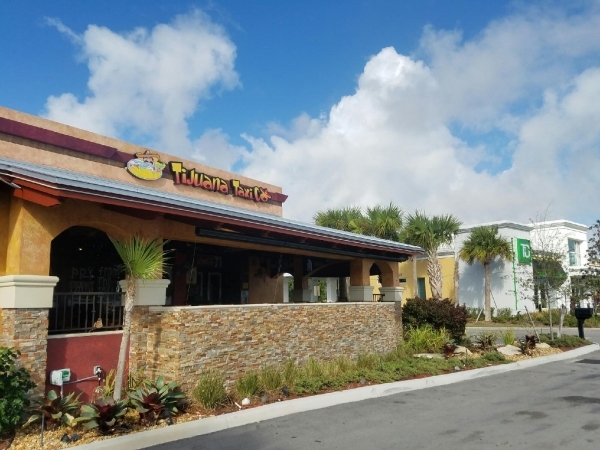 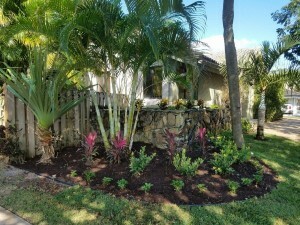 Whether you want an extensive installation, maintenance, or treatment of one area of your garden, let our experienced and highly-trained staff help create the beautiful and functional oasis you envision. 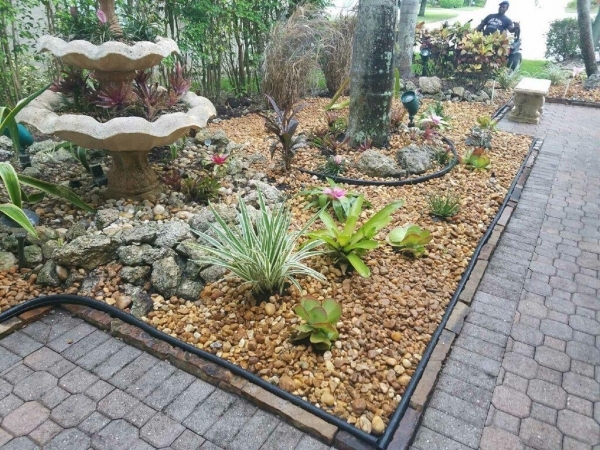 With our 30 years of knowledge and experience we will work with you to design a perfect landscape setting that will not only look beautiful but will be designed to work with your property’s environmental factors. 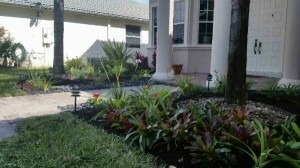 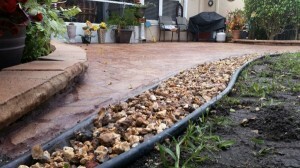 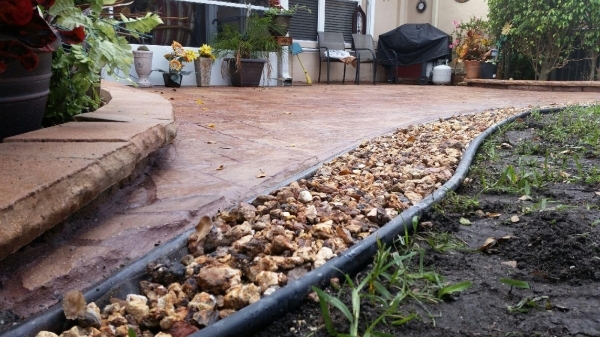 At J&J Lawn Service, Inc we specialize in low maintenance landscapes that are affordable for every budget and size. 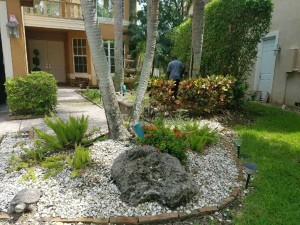 A good percentage of home buyers will first look at a potential property online. 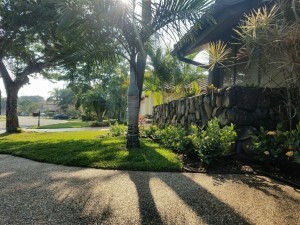 In addition to looking at the price, these potential buyers are making decisions about the home based on the photograph that they see on the Internet. They will make these judgments within a few seconds of looking at a photograph of the home’s exterior. A home may have a pristine interior, yet buyers will move on to the next property because the curb appeal of the home was less than appealing. 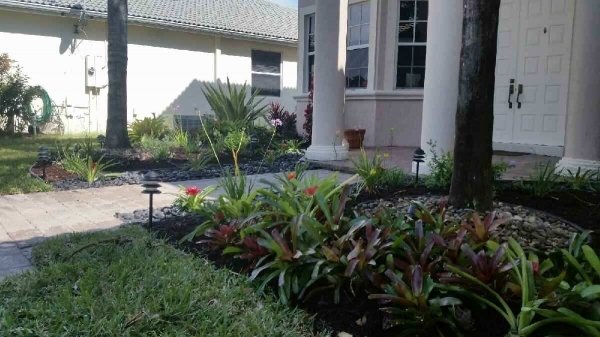 For this reason, homeowners should work hard to improve their home’s curb appeal. One way of doing this is by asking for maintenance tips from real estate agents or better yet from professional landscapers. 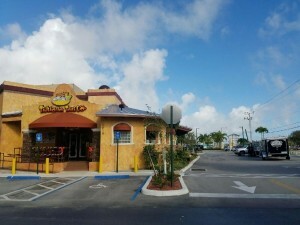 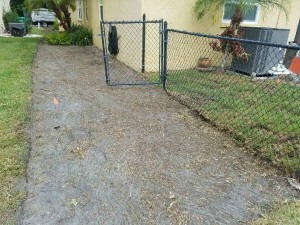 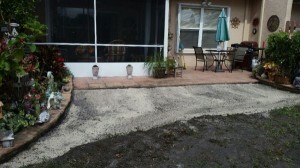 We offer competitive prices in the South Florida area.